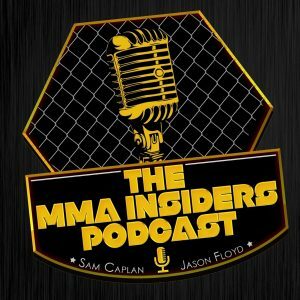 Sam Caplan and Jason Floyd are back for a special edition of The MMA Insiders Podcast as they discuss Conor McGregor announcing his retirement. UFC PPV’s heading to ESPN+ and DAZN raising its monthly subscription cost. People need to stop thinking that without Dazn, Bellator would be screwed. Or because their ratings on Parmount Network have been terrible, they are going to go out of business. 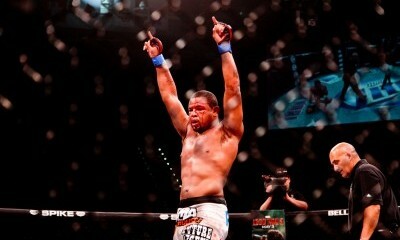 Bellator makes money on live gate, Sponsorship deals, their international expansion has been huge for them. International broadcast deals from around the world. UFC signed a fighter who is under contract with ONE and booked a fight with him in Russia. Then had to cancel the fight and release him. UFC is lucky ONE didn’t sue them. They just kinda gave a free pass to them. If I’m Scott Coker, I’m telling Viacom to come to me first, if you’re thinking about selling Bellator. 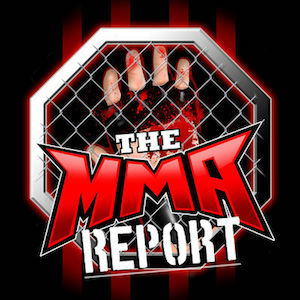 And Scott Coker better have a backer that is fully invested and committed to Bellator’s future. Do you think any one of these people would be interested in buying Bellator? Sinclair Broadcast Group? Nets Owner? Mark Cuban? The Khan Family? ONE? UFC? Dazn? The first question would be if Viacom wanted to sell, how much would they want. In terms of the groups you mentioned, I do not see UFC or DAZN as options. End of the day, comes down to what do they want and what does the financial statement look like.